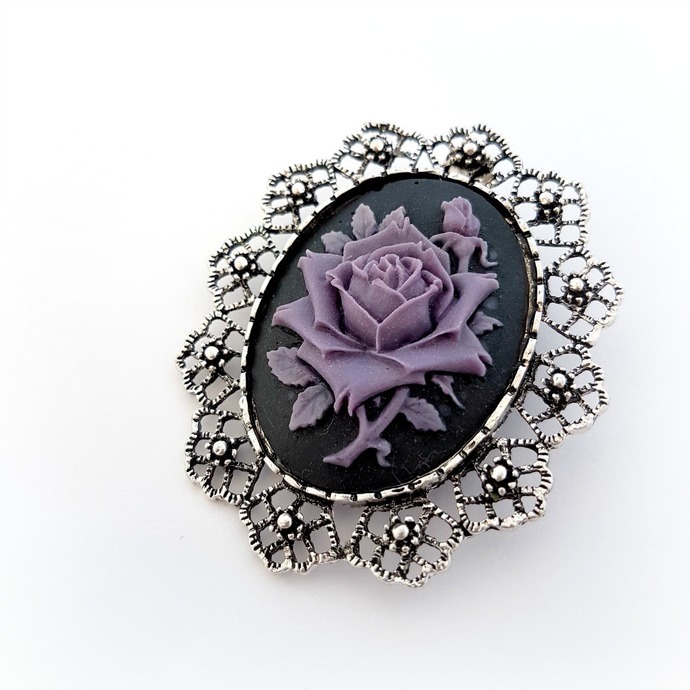 A beautiful gothic cameo brooch with a purple rose on a black background. A large, versatile piece of jewelry, it can also be worn as a pendant. Perfect as a gift for gothic style lovers. Comes with a black velvet necklace so you can wear it as a necklace too. Comes packed in an organza pouch. 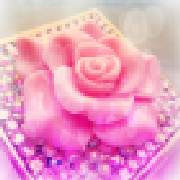 All items ship carefully packaged in bubble wrap envelopes by registered mail with a tracking number.